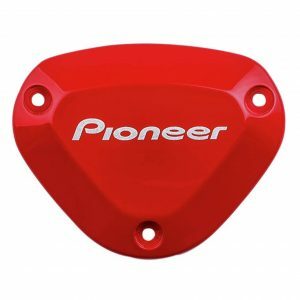 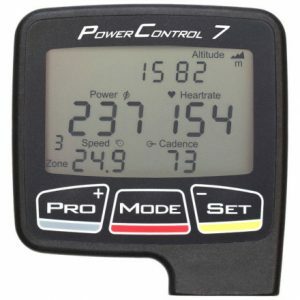 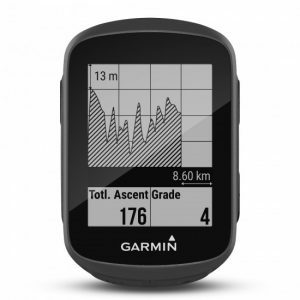 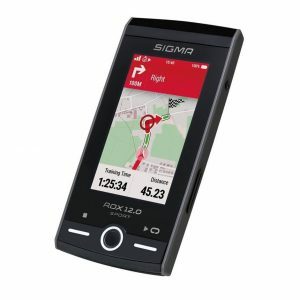 We stock the largest section of power meter accessories. 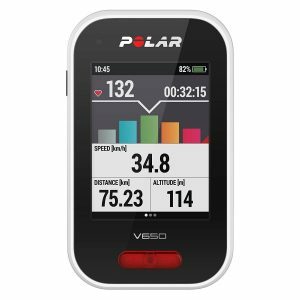 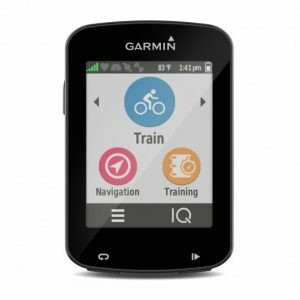 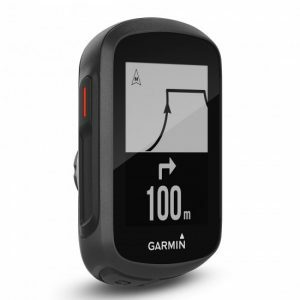 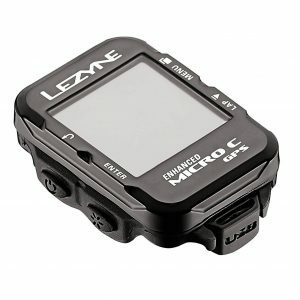 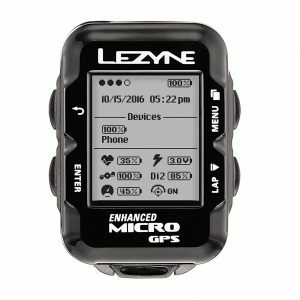 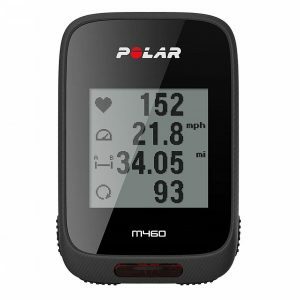 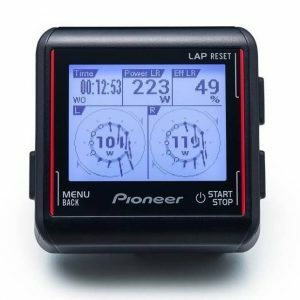 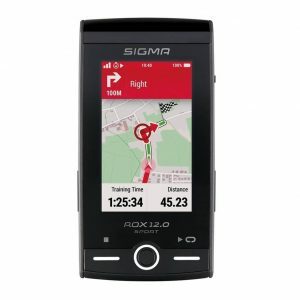 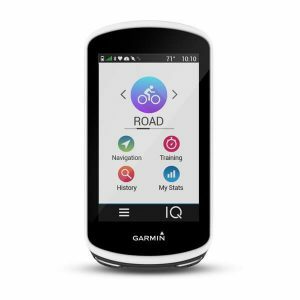 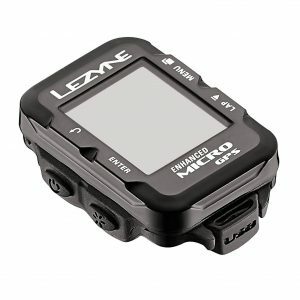 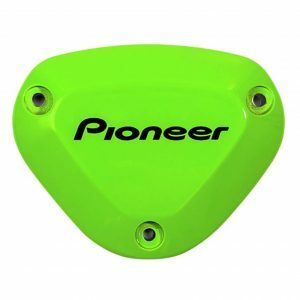 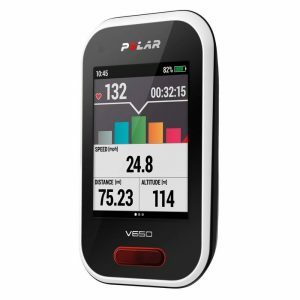 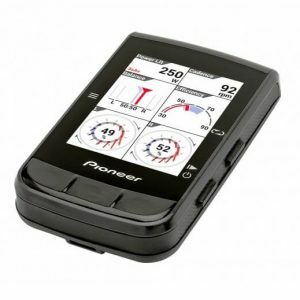 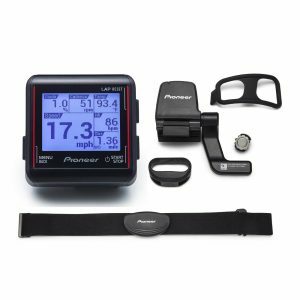 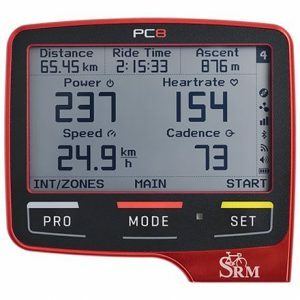 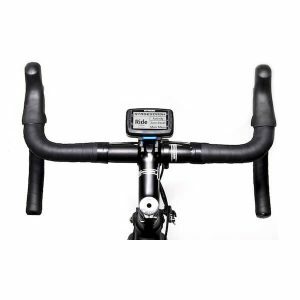 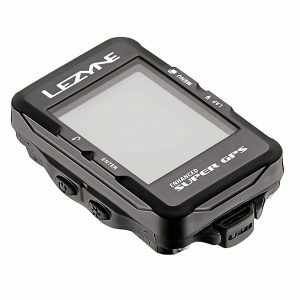 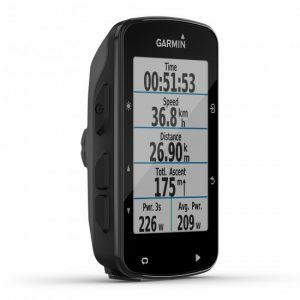 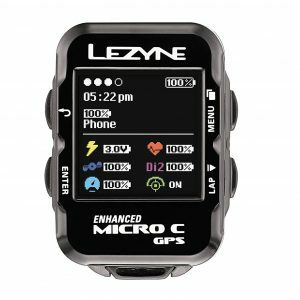 From cycling computers to heart rate monitors to bar mounts and more! 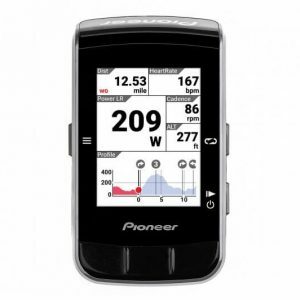 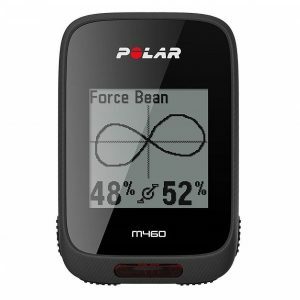 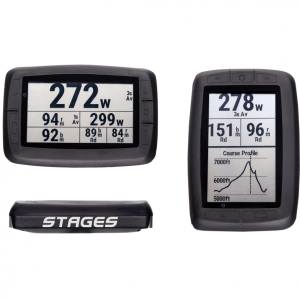 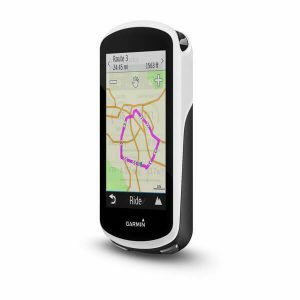 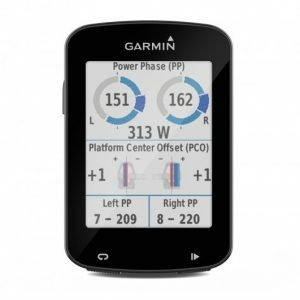 We want to be the source for all of your power meter related needs. 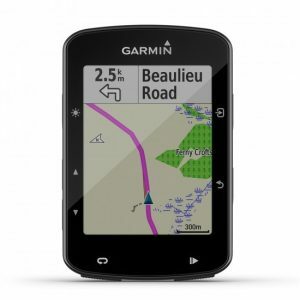 If don’t see something you are looking for – just ask. 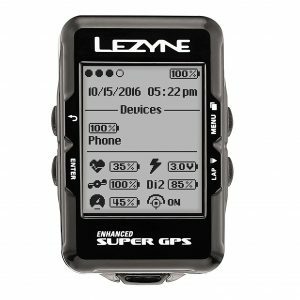 We might have it or be able to get it for you!